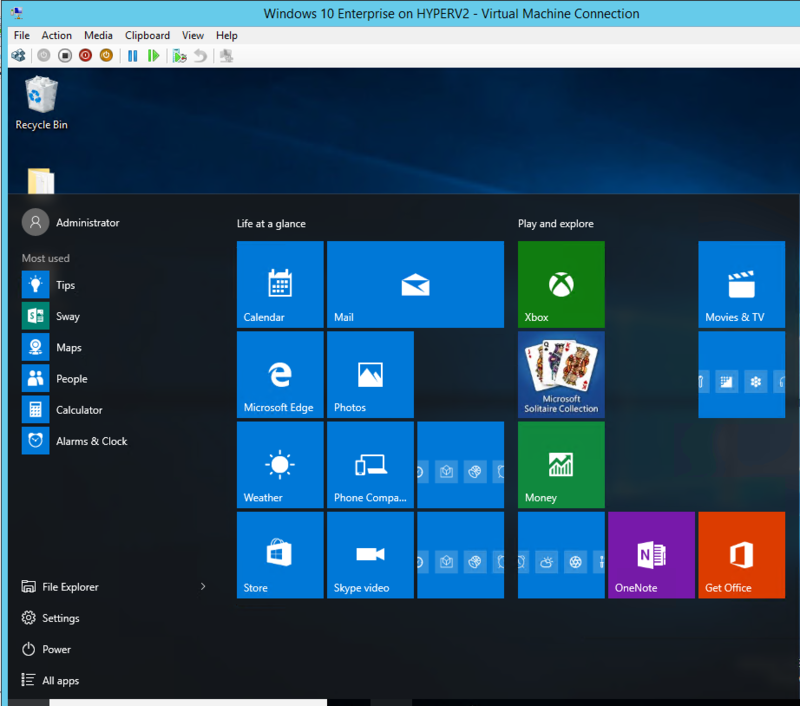 So i wrote this article to help you deploy Windows 10 with customization Start Menu. 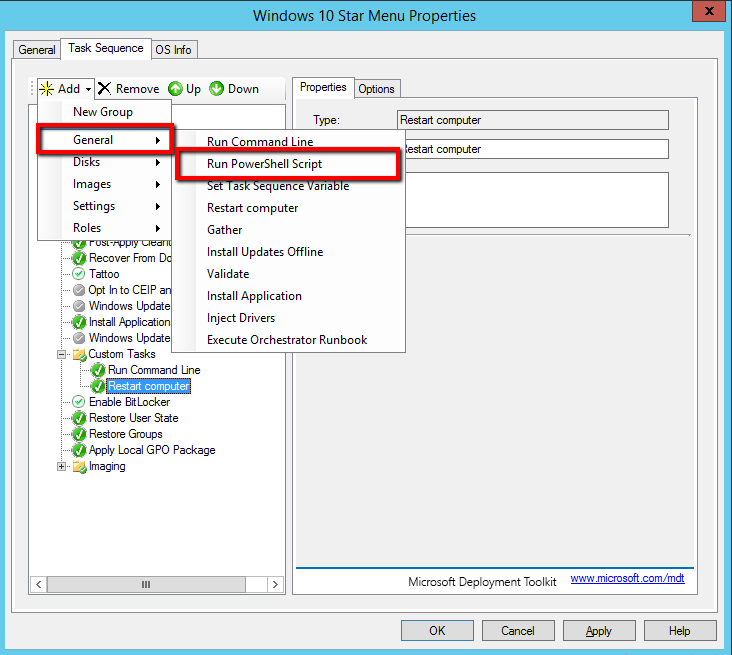 Start Customize the Start Menu base on your requirements. 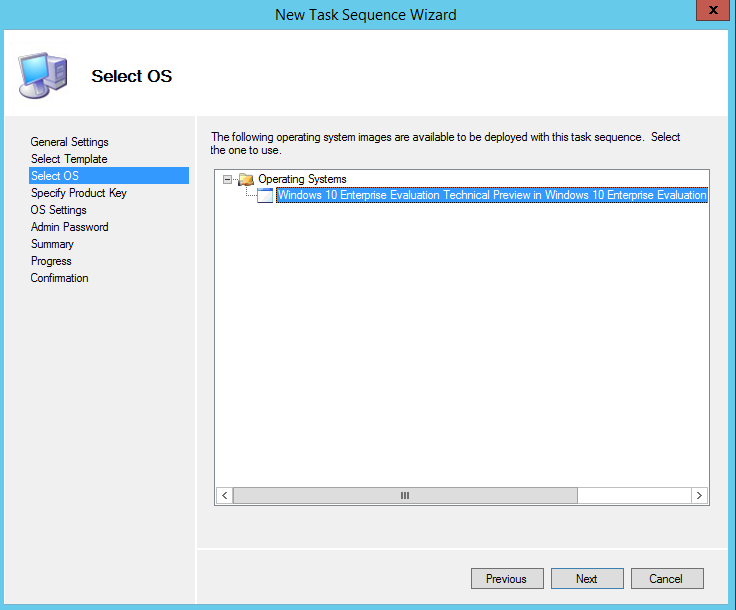 Or more specific Read the article Building a Custom Windows ISO with MDT 2013 to understand the basic of MDT 2013 like how can import an OS or how can create a Task Sequence. 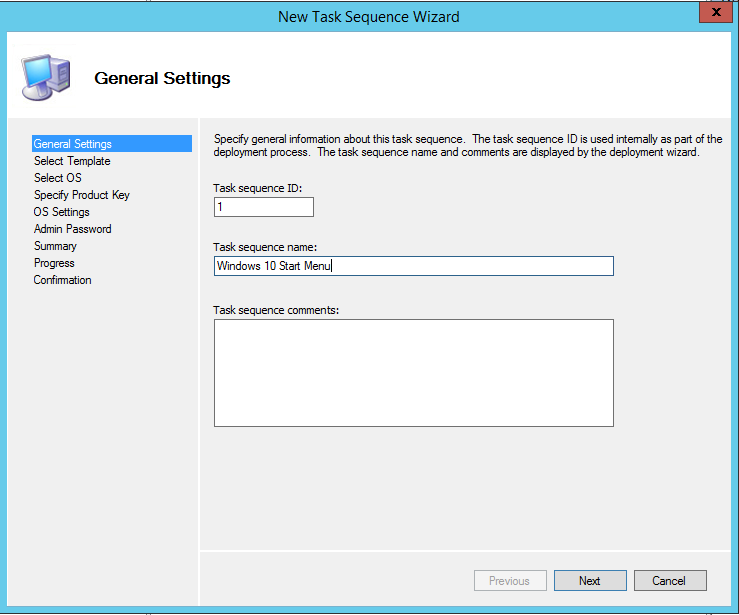 Fill the Task SequenceID and TaskSequenceName (names that you can identify in the future) , click Next. 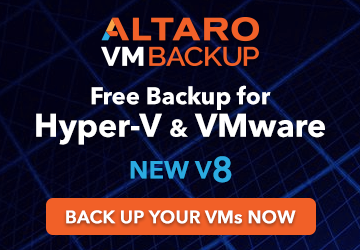 Select the OS which created before. 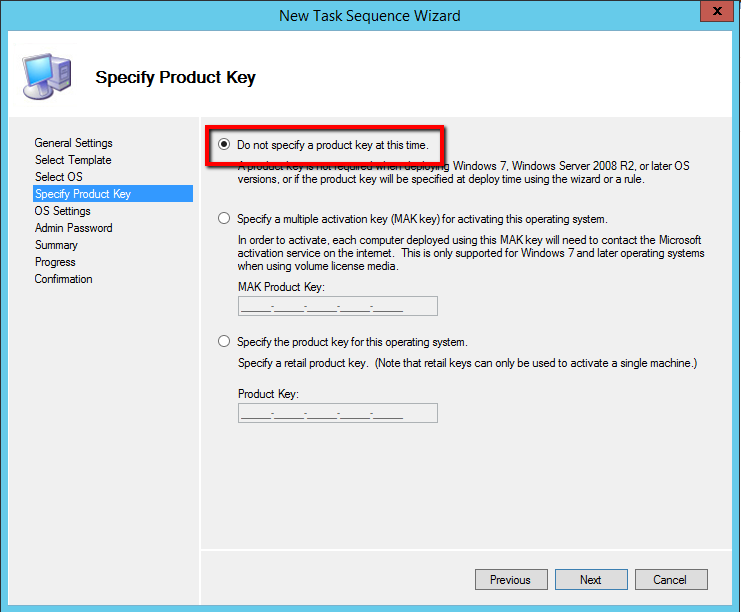 You can specify a product key now or leave it as it to activate the Windows after the installation. 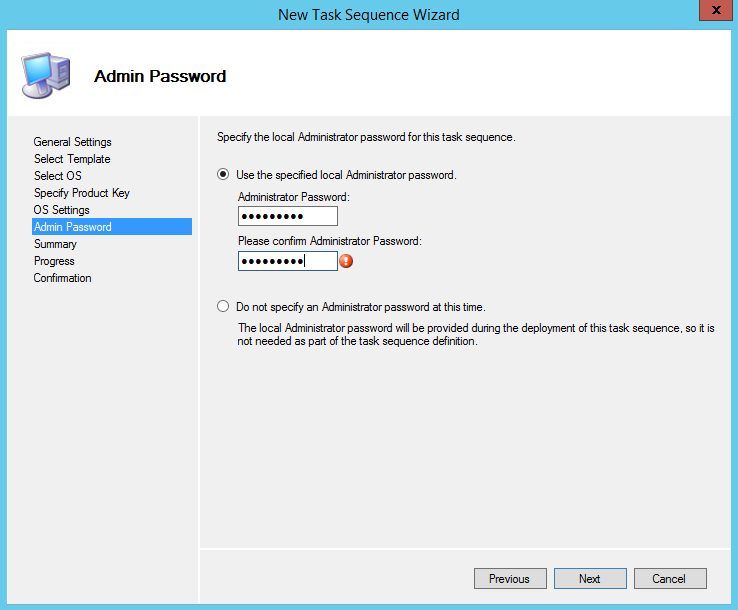 Specify the local Admin Password if you want or select Don't specify an Administrator password at this Time. Here is a Summary only , click Next. 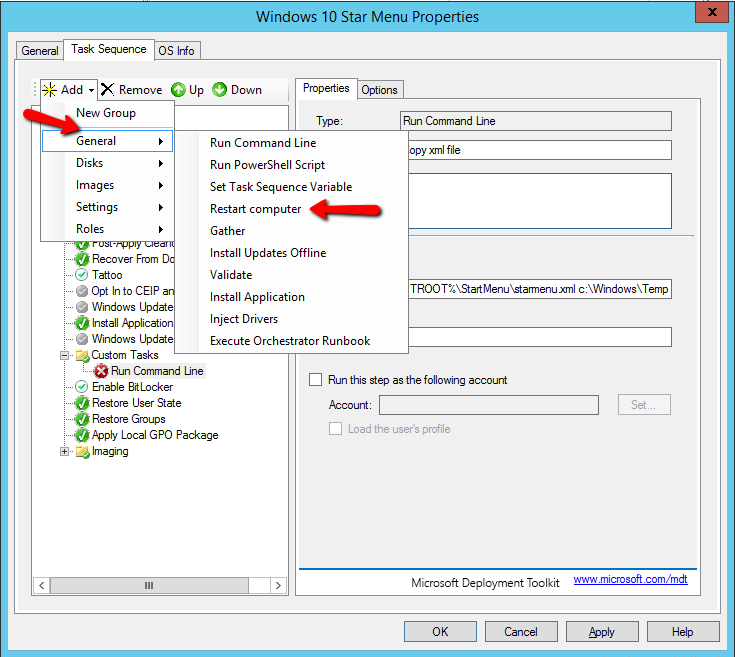 Before start to create custom tasks in Task Sequence must be copy the xml file from the Workstation which exported in our deploymentshare folder of MDT 2013. 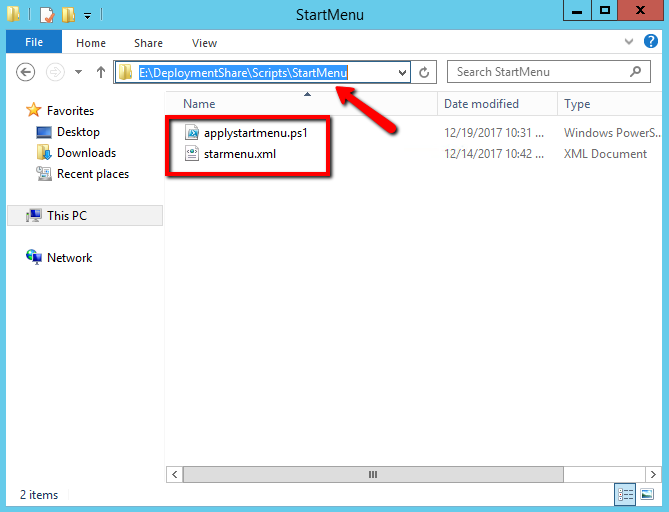 So i create a folder with name startmenu in script folder of deploymentshare and paste the xml file in this folder. 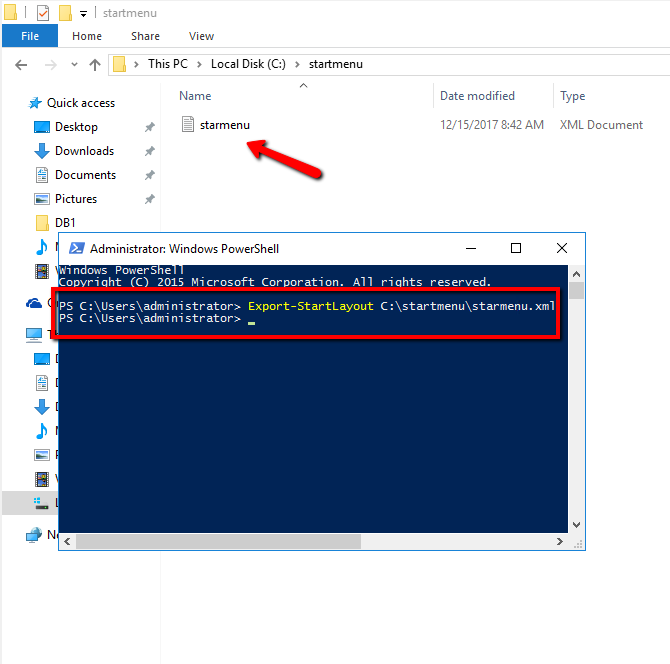 Save the powershell script in startmenu folder which located and the xml file. 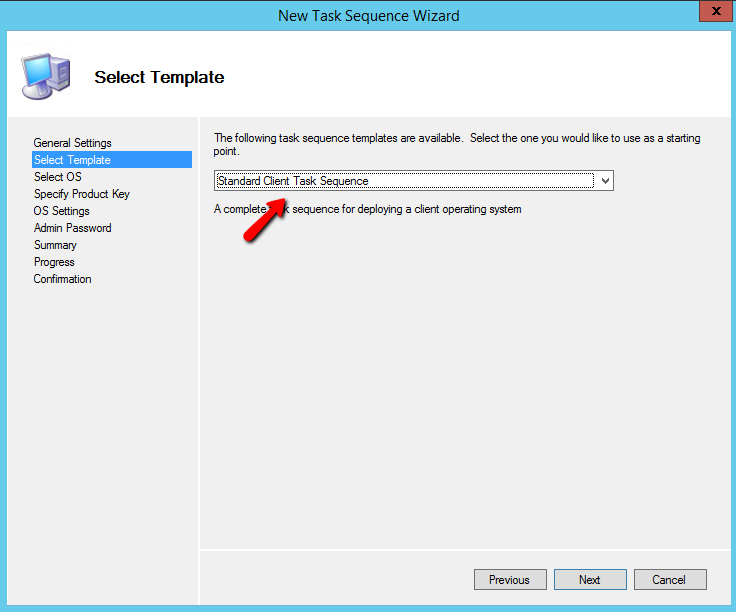 After create the Powershell script and copy xml file in appropriate folder we can continue with the following tasks. 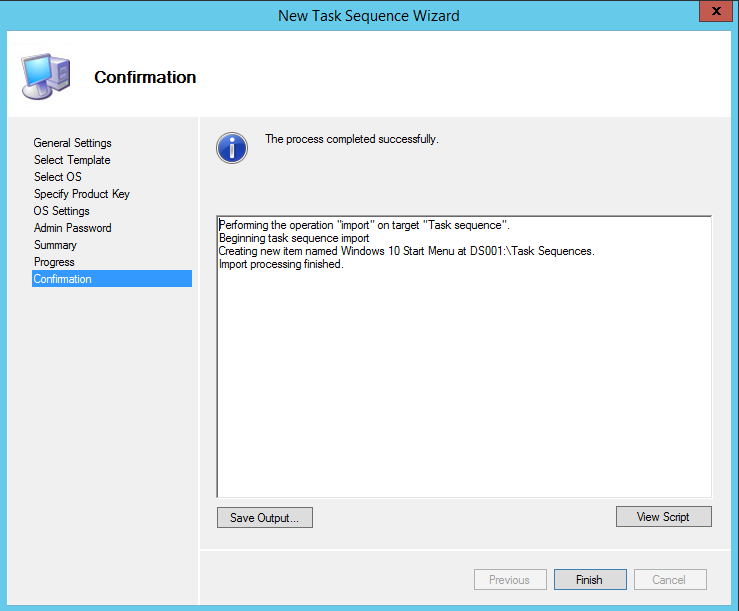 Go in Task Sequence which we created before. 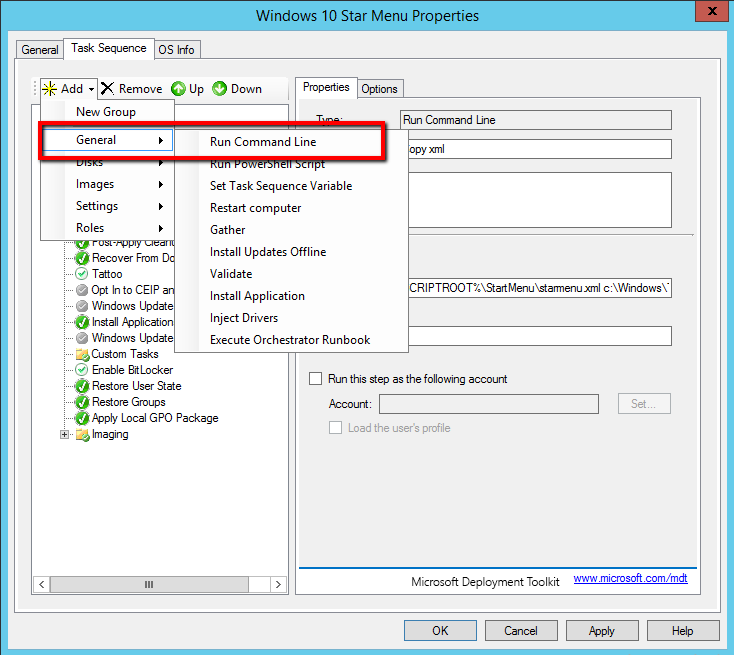 Click in the Custom Task which we created and copy the following command in Command line. Now we are ready to deploy the Windows 10 in the new PC with the Custom Start Menu. But wait a minute !!! 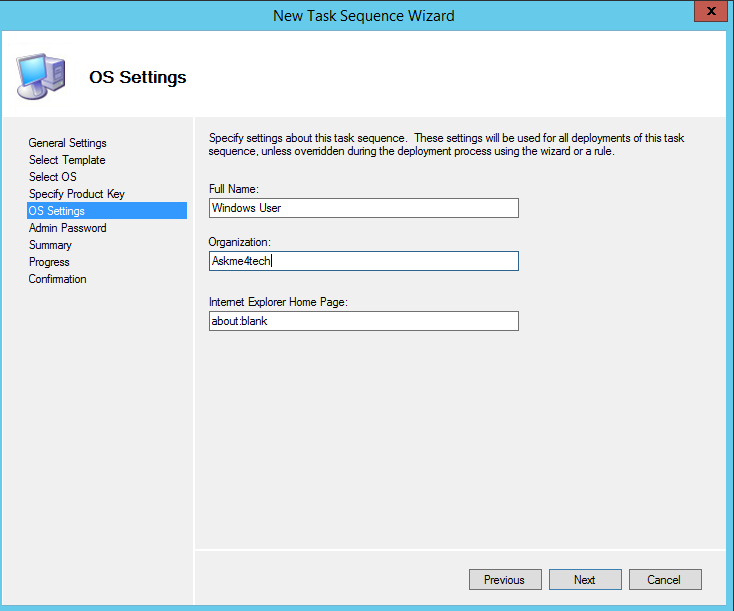 Do you know how can deploy the Windows 10? 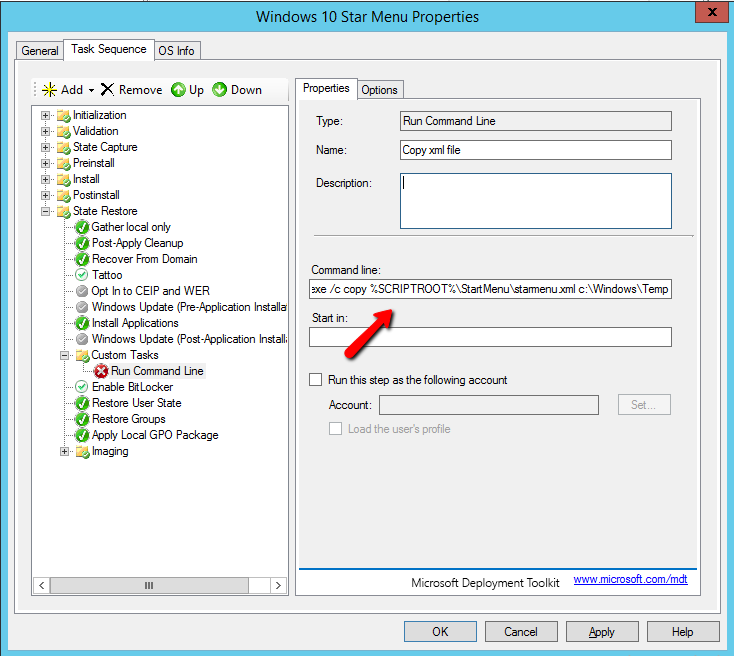 Read the article Create a bootable USB with MDT 2013 to help you in the deployment. 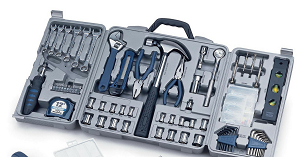 I hope to help you with the article and find it usefull and valuable.